The beginning of the school year signifies a shift from a leisurely summer schedule to a busy one filled with school and sports activities. Parents of teen drivers often welcome the presence of an additional driver as an opportunity to be relieved of some of the burdens of shuttling their kids between activities. Before doing so, parents should meet with their kids and discuss the importance of safe driving. To start the conversation with your teen driver, watch this video together and discuss it. It’s important for parents, teachers and other responsible adults to discuss driving safety with teenage drivers. Reinforcing good driving habits can help everyone safe. 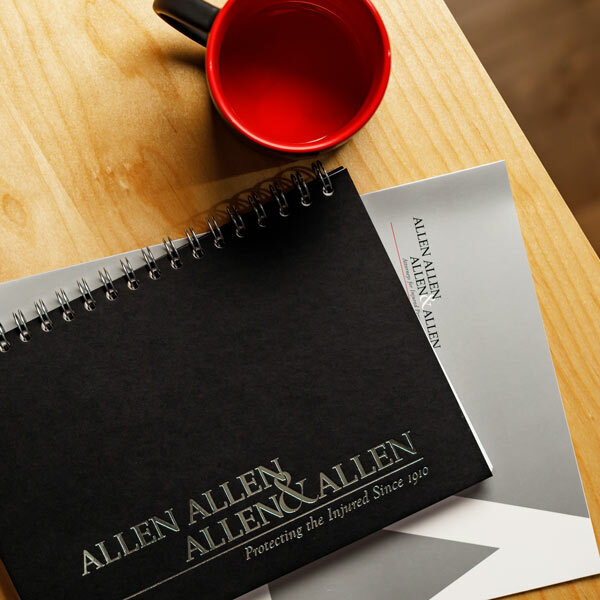 About The Author: Jamie Kessel is a personal injury attorney practicing with the law firm of Allen & Allen. He has been named one of the 2015 Legal Elite by Virginia Business Magazine. His practice is focused in the areas of car accidents, tractor trailer accidents, premises liability, and distracted driving accidents.